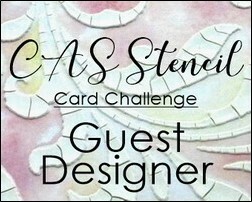 I had an opportunity to use my glass bead gel, with AAA cards challenging us to play with stencils. 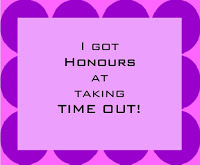 I had done a similar card for my professors to thank them (here). 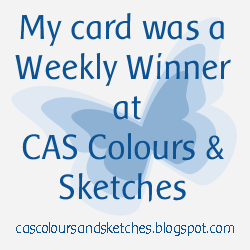 So I CASEd my own card , with the sketch of CAS colour and sketches. 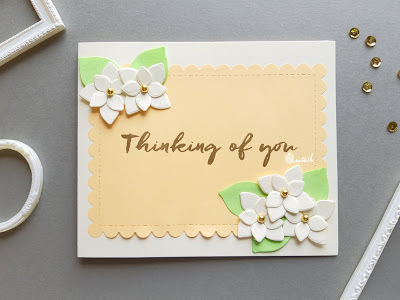 I always need a neutral sentiment card, so I used a simple best wishes sentiment. 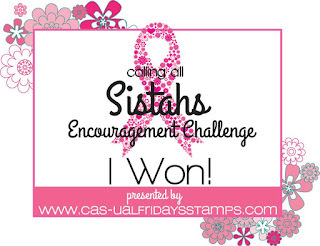 This challenge, might have just got me use all the stencils I own. 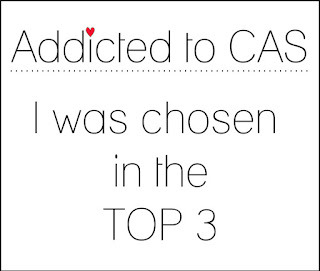 Hope you like this black CAS card. Thank you for stopping by, happy crafting. I have been seeing the Christmas cards on my Instagram feed and it occurred to me that I must also make Diwali cards, it's even before Christmas. 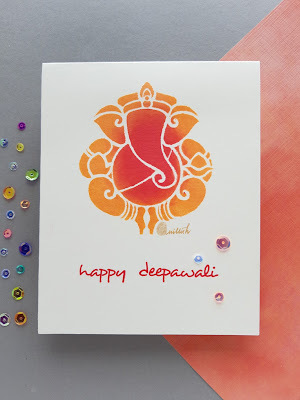 I took this lovely stencil of Lord Ganesh, by Craftangles that I used for my super simple Diwali card with sentiments also from Craftangles. 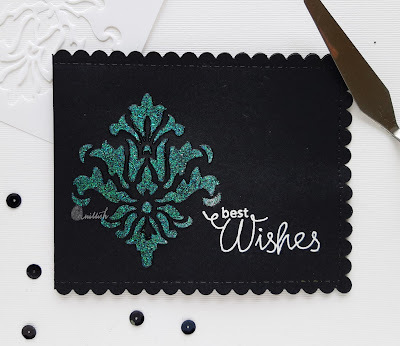 The super awesome sequins are the Northern light sequins from Ranganjali that I added to get some bling to this festive card. May Lord Ganesh bless us all with peace and prosperity. Hope you like it ! 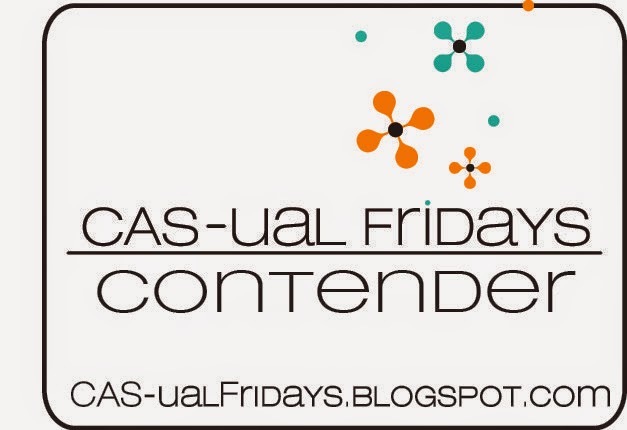 We have a new challenge up for you at CAS-ual Fridays and this time it's a colour challenge. 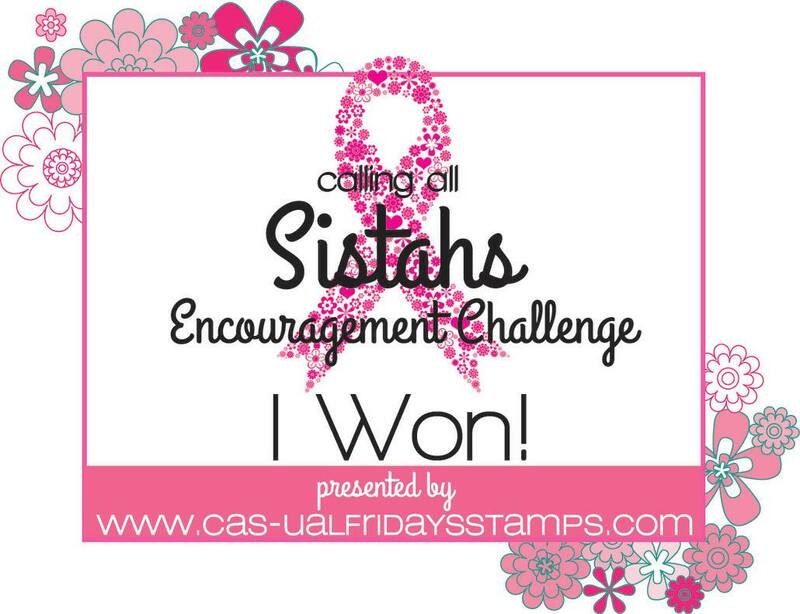 I used the cutest stamp ever - Tutu for this. 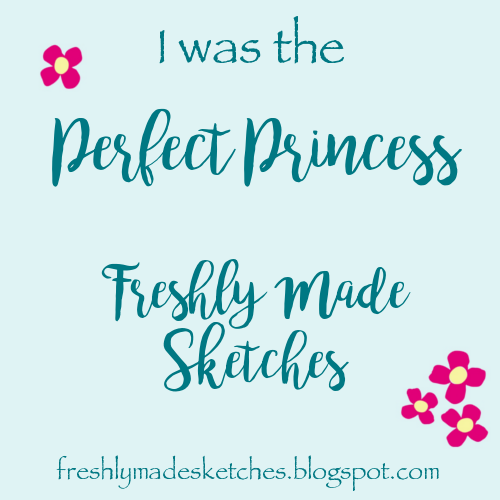 Every girl would love a tutu card, won't she? 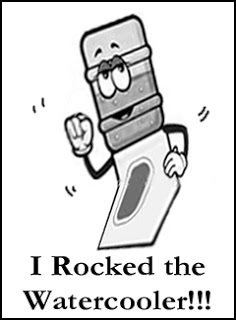 The sentiment is just too awesome to go with stamped image, would lift anybody's spirits. I heat embossed the tutu girl in gold EP and used a diecut negative, masked her tutu and sponged for resist effect. Some small stars from shaker elements and tadaaa.. here's my tutu twirling ballerina! I have sometimes required belated wishes card and I haven't had any in my stash. 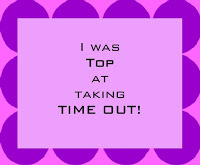 So when I planned this card I thought of using the belated sentiment. 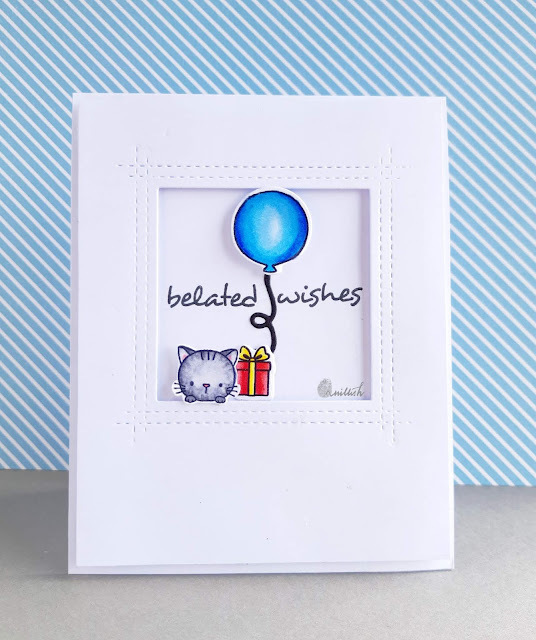 This cute kitty from MFT stamps, had the perfect 'regret and innocent' look on her face - like I'd have if I missed to wish a loved one! 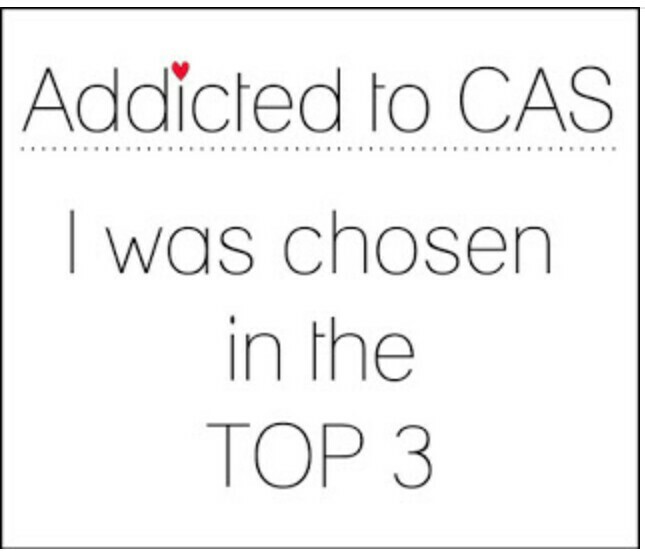 So here's my CAS card for sending belated wishes. Last month's MFT summer school lessons have been in back of my mind and you can probably see the primary colours and focal point lessons in this card. 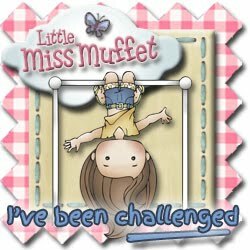 Have you played at our colour challenge at Cupcake Inspirations , yet? We have Lawn Fawn as our kind sponsors this time. They are generously providing $20 gift certificate to our randomly chosen winner. Here are the scrumptious cupcake to inspire you to create a card with, pink, teal and cream. 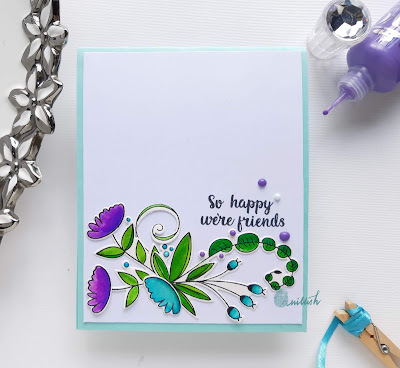 I made something different with wood grain embossing folder by Kaisercraft, 4 petals fri-dies by CAS-ual fridays and sentiment by Simon says stamp. It took time in planning but was easy to execute. It looks quite like the cupcake in the inspiration picture, doesn't it? 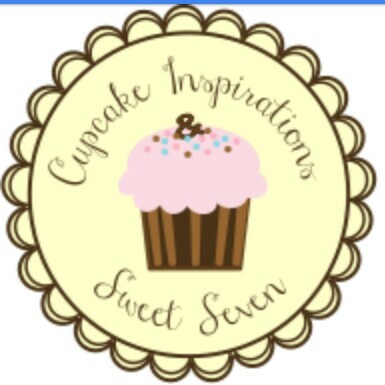 I hope you like it and will join us at Cupcake inspirations, only 2 days left to link up. Thank you and happy crafting. 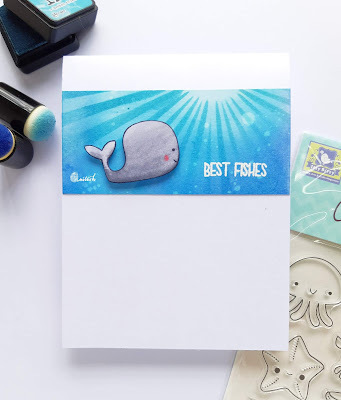 I wanted to join in the Uniko's friendship challenge with their stamps and I was just fortunate enough to get the right inspiration from the challenges I follow. 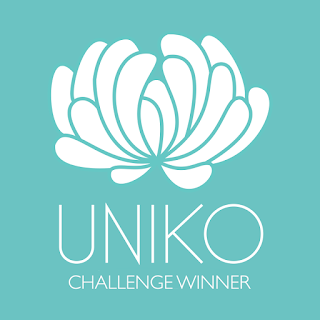 'It's much more friendly with two', is the quote for inspiration at Uniko's. I thought, how lovely it'll be to send a friend a beautiful floral card and tell her - how glad I am that she's in my life! So I sat down this afternoon, while my son was taking his nap, and made this card with the lovely modern floral stamp - Originally Organic. 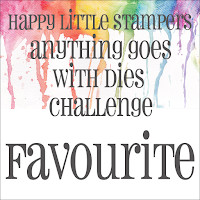 The sentiment is from a stamp set from Sunny studio's stamp - cute as a button. 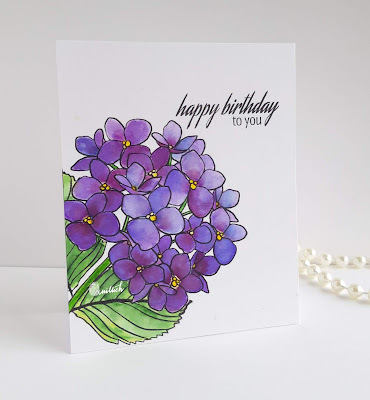 I hope you like my clean and simple floral card. 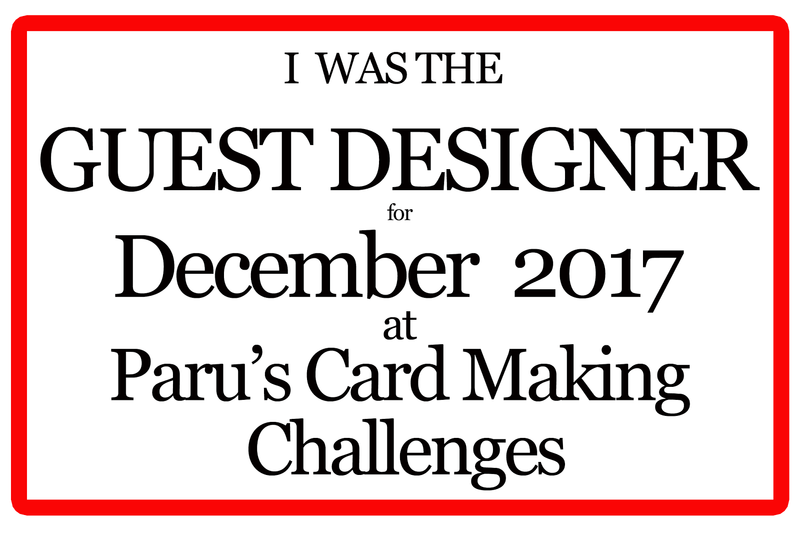 I love to get inspired by the card challenges and challenge myself to think of a design and the medium. 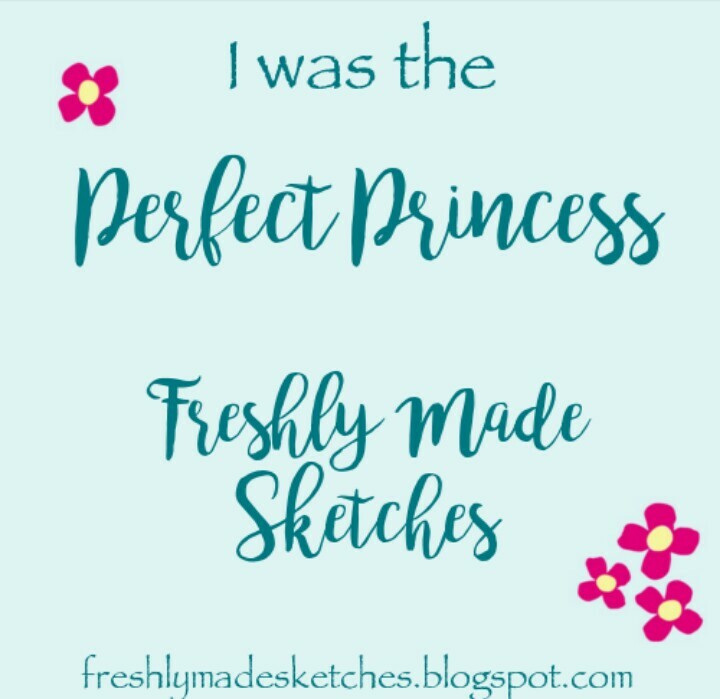 I love to learn new techniques and after the inspiration at CAS Mix up, I have been wanting to try stencil mono printing but could only get some time now. I really had to think hard how to make my card look interesting. 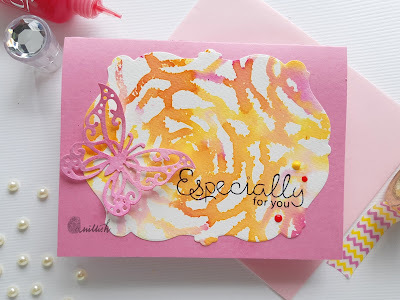 My crafty friend Deepti had sent this die cut butterfly, I smooshed some similar distress ink on it and luckily I had a similar color cardstock for the base. 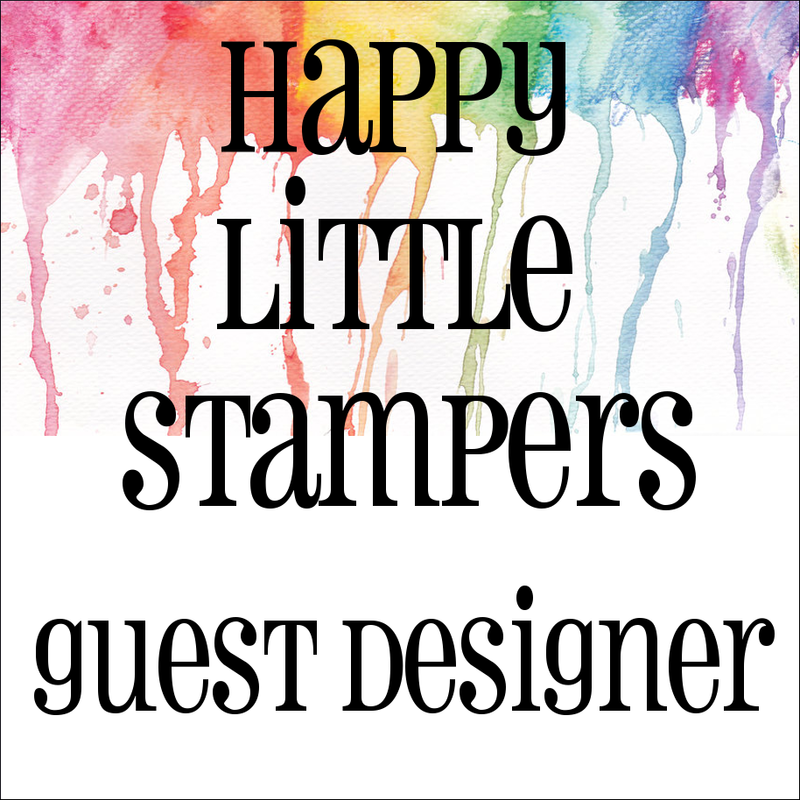 I used three colours of distress inks for my mono print on Rose bunch stencil by Crafty Scrappers. 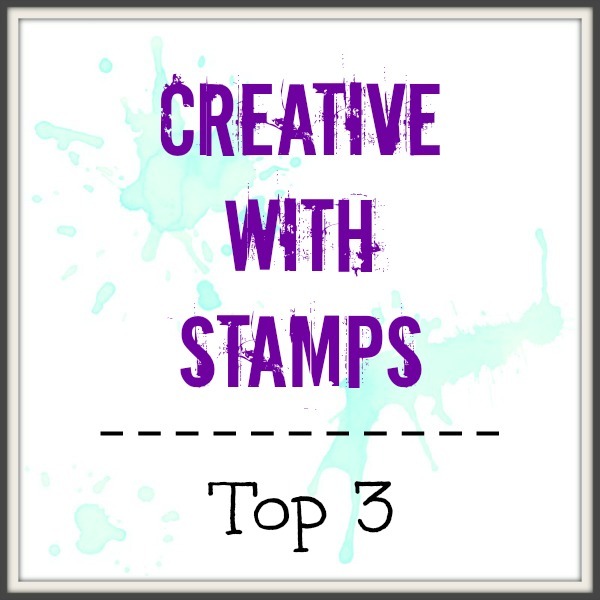 Using Mono printing, Stamping, Ink smooshing and die cutting for my card. 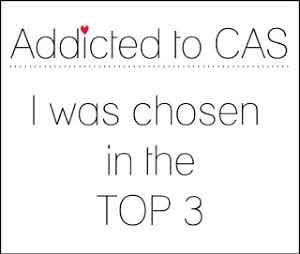 I picked the sentiment especially for you, because I lately realised that I don't always need to send a card for an occassion. 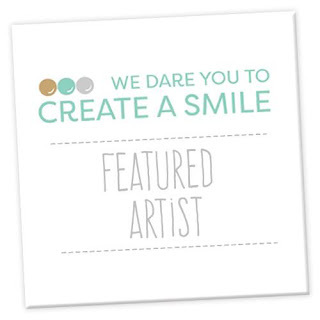 And "Especially foy you", sends the right amount of attention and love that you are sending in the card. A girl would love it, won't she? 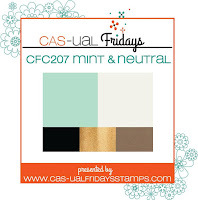 We have a new colour challenge up at Cupcake Inspirations with Lawn Fawn as our kind sponsors. 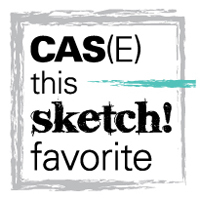 They are generously providing $20 gift certificate to our randomly chosen winner. 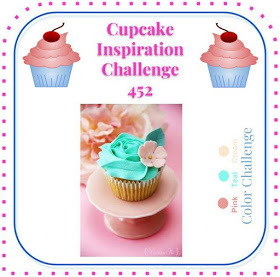 Here are the scrumptious cupcake to inspire you to create a card with, pink, teal and cream. 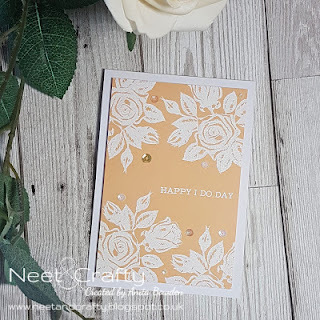 Join us with your take on this pretty colour scheme and hop on to the blog to get inspired by the cards the design team has made for you, to draw inspiration from. 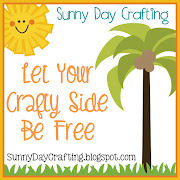 A very warm welcome to my crafty space where I am sharing a memory with you. Remember those days when we had camera rolls and pictures, atleast we would have them in an album to flip through. The digital age, makes memories but no time to revisit them easily. Unless you get the prints out. 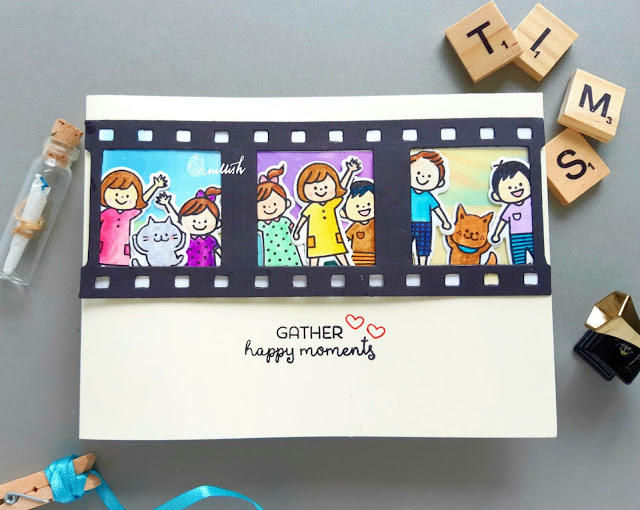 Do you also remember how as kids we would be excited when the camera was out, for special occasions mostly, birthdays, cousins visiting, picnics, outings? I tried to recreate those years, with the kids-all happy and the pets- all jumpy! 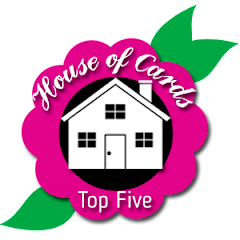 The fabulous die cut was gifted by my very talented card making friend Deepti Aggarwal and I knew I must do something that makes us all nostalgic. Bright smiles on the kids, brightened every one's day, even while flipping the albums. 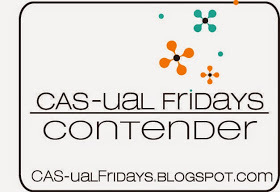 There is a new challenge up at CAS-ual Fridays and this time it is a photo inspiration. 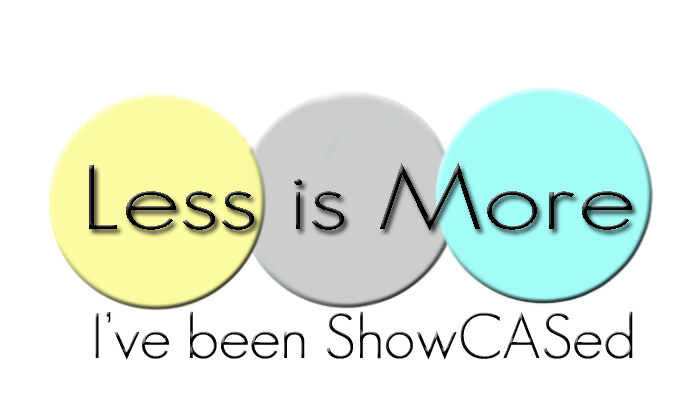 I was inspired by the colours and the white fonts. I have lately fallen in love with black card stock and the photo inspiration was just the right reason to get the black CS out. I have no idea if this technique has a name, but I thought it will look great with a lot of texture and dimension on the front panel. If you know what it's called please let me know - sticking die cuts on the panel. 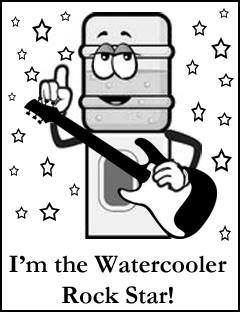 I have used Stars Fri-dies for the stars. I cut them in two different ways, one as a whole star in black and the other by stacking two together to get the star with colourful borders. 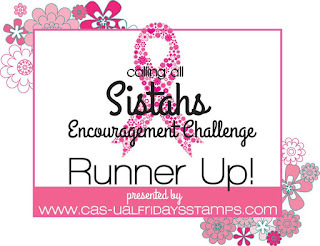 For the sentiment I used Celebrate- stamp on vellum and tadaa... my card is done! Looking forward to see, how are you inspired by the photo. 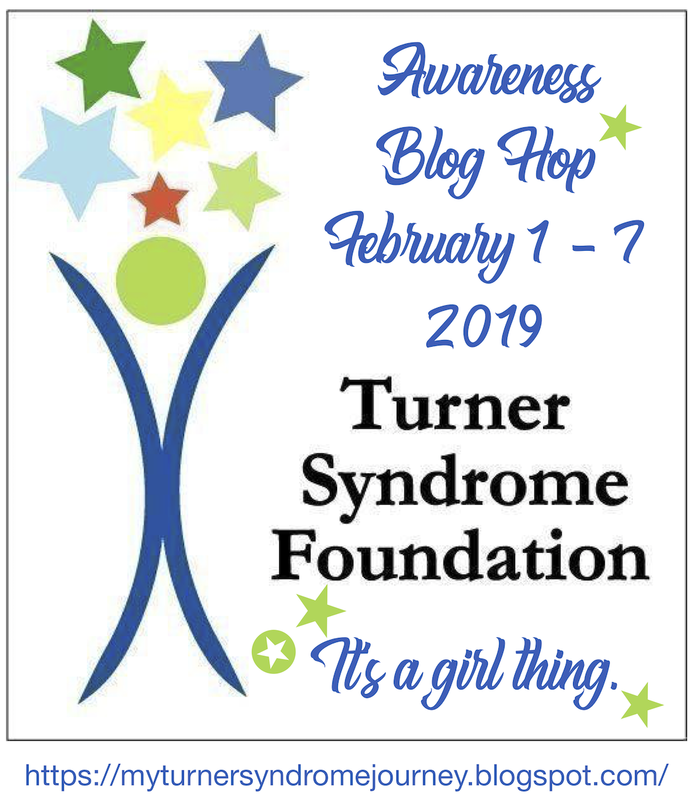 For more inspiration from the DT, hop on to the challenge post, here. 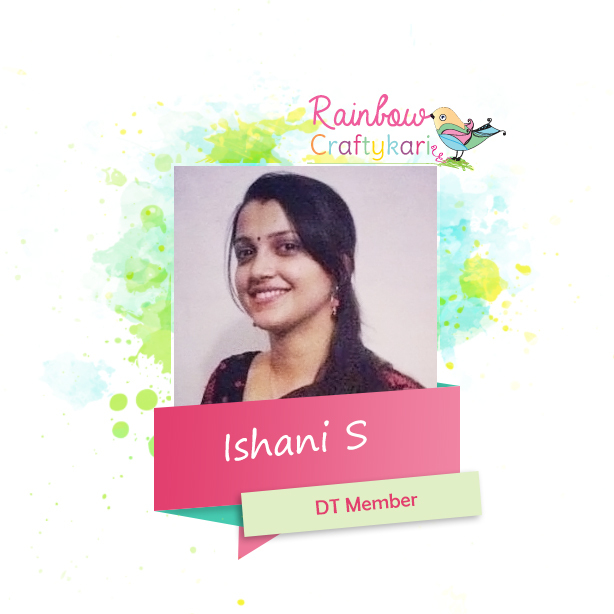 I am glad you visited my crafty corner. I must admit I don't make many masculine cards, but this time I had to, to thank a friend who got me goodies from his visit to the US. 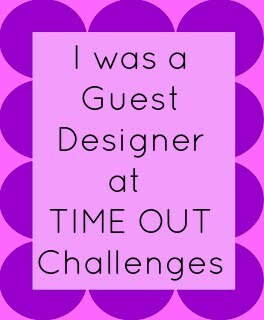 I also had the right inspiration from the blog land and challenges to play at. 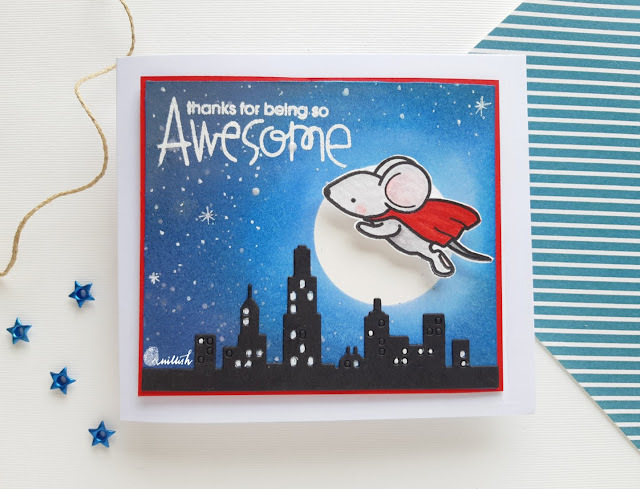 I used the Create a smile stamps - Superpower's along with Clearly besotted's - Cityscape and a sentiment from Paper smooches' - Uplifters set. I used a die cut circle for the leaving white for my moon and blended in my sky with my limited disterss inks to create the night sky. Some drops of acrylic paint and a couple of stars with a white gel pen.. and tadaa.. here's my super awesome hero mouse.. to save the world! I am so lucky to have friends who think of me when they visit a craft store. A friend who came back from a visit to the US got me this utterly cute stamp from Jillibean soup- Coffee and donut. 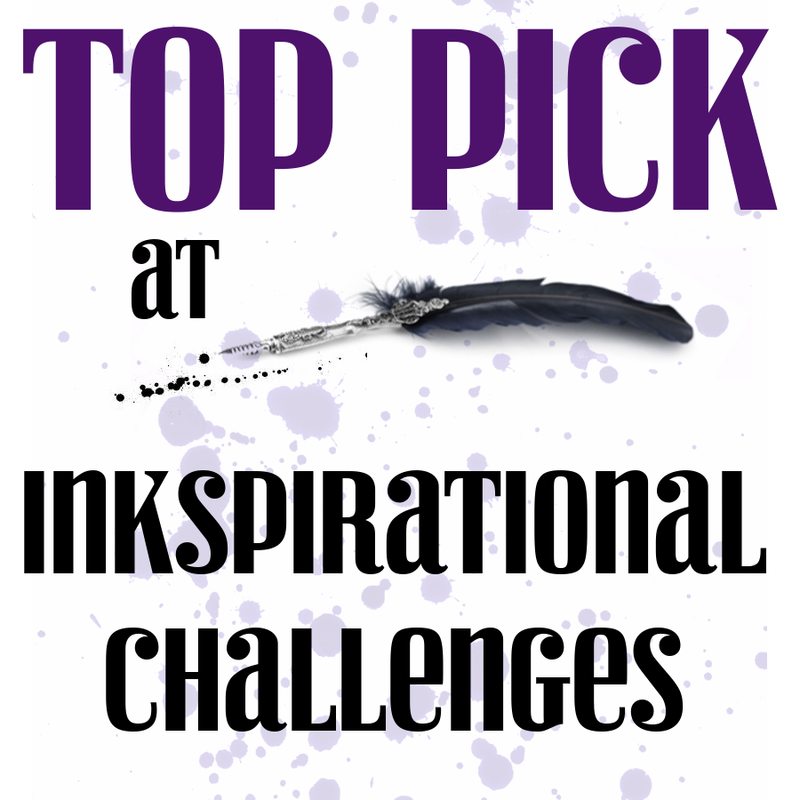 I received it two days back and I couldn't wait to ink it up as there are also few challenges I could play along with. So the photo inspiration at Inkspirational and the Food and drink at Times out, screamed Doughnuts/ Donuts to me and I made my One Layer card. Also, I must admit that my three year son had his first doughnut last weekend, so I couldn't have thought of anything else. 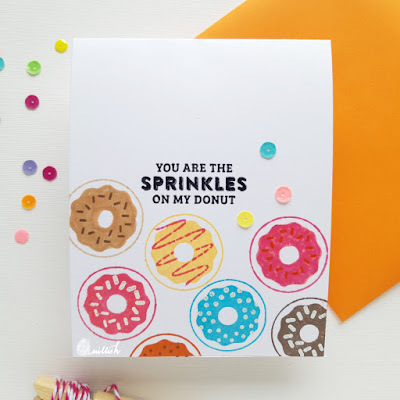 And he is the Sprinkles to my doughnuts. I have a cute picture of - when I caught my son eating a doughnut under a cushion, because I had said - No, it is dinner time! 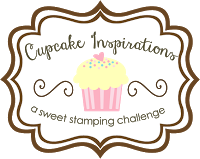 I have a reminder card for you today to join in our Back to school - theme challenge at Cupcake Inspirations. 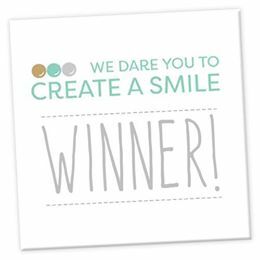 This fortnight, Newton's Nook Designs is our kind sponsor and a randomly drawn winner would get $25 gift certificate to their store. Isn't it cool? 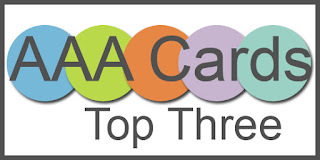 Join us with your Back to school projects, only 4 days left to link - up. 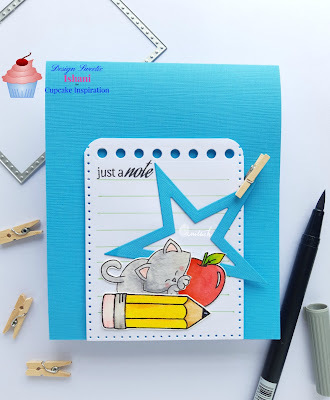 So Last week, when I made a card (here) for this theme, I was thinking I can't make a back to school card the stamps of Newton I have can't be made into a card. 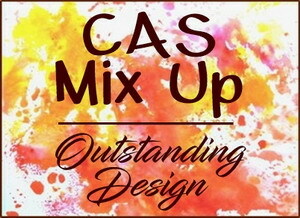 Then, fellow designer, Charlotte's card inspired me to try something different. 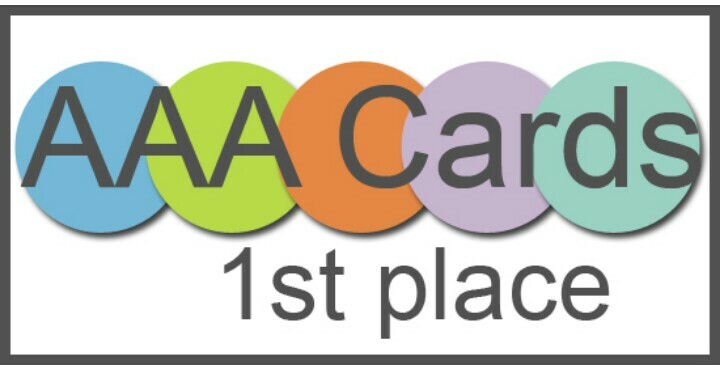 So here's my card. I am glad you stopped by. My dear friend Deepti Aggarwal of Vishesh Collections sent me a lot of goodies, along with a lovely card. 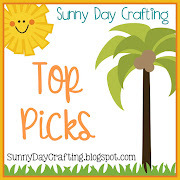 I used one of the sets she sent me, Fintastic Birthday from Itsy bitsy for this card and Sunburst stencil by Crafty Scrappers. 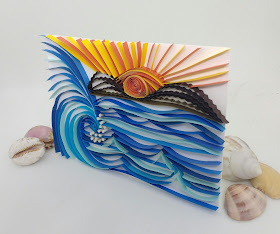 I had seen this wonderful under water scenes being created by so many crafters I follow on IG, like Francine Vuilleme, Paru Mahtani and so many more. 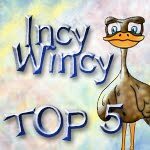 These ladies' cards are stuck in my head. But I had no fish stamp, other than a seahorse. So, now that I had this wonderful gift, I had to do an underwater scene. Do you know many whales don't have teeth, they have baleen and eat planktons. The biggest or the big sized whales usually have beleen and the famous whales which have teeth are, Narwhal, Sperm whale. Killer whales or Orcas, are not from the whale family, they are dolphins. 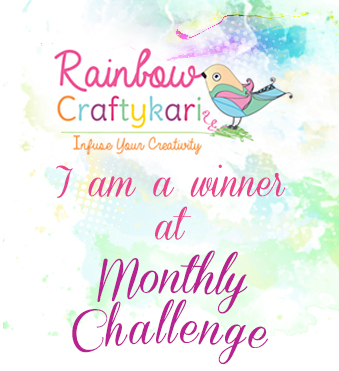 Have you joined in the Create something Catch Challenge yet? 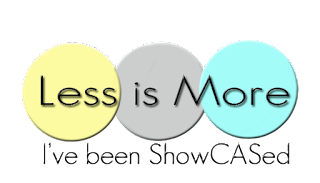 It is hosted by the very talented Deepti Stephens. 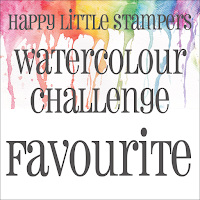 I am up at her challenge as a guest designer for this month's challenge -watercolours. 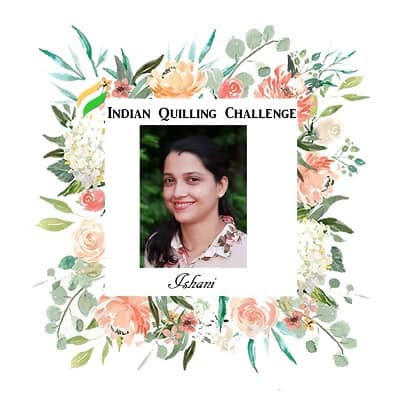 I am so thankful to Deepti for extending the invitation and surprised that she thought my cards were inspiring enough. Though I love watercolors, am still a beginner. 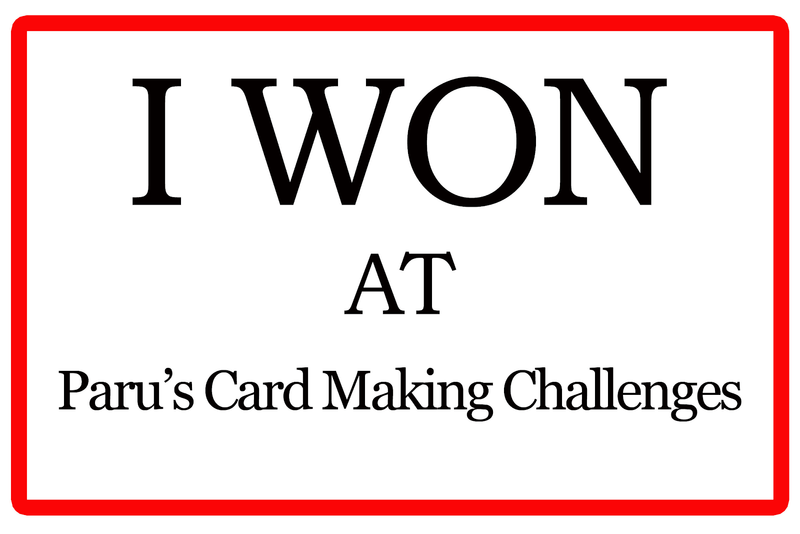 Please visit, create something catchy (here), to know more about the card and me. 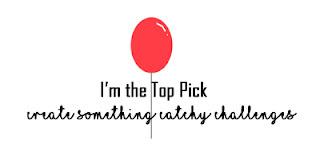 I believe in - Doing what scares you, until it doesn't! I did a One layer card, you know I dread them and watercolouring, here. 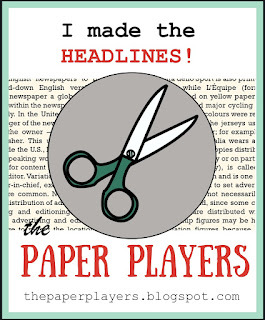 I hope you like my card and would head over to create something catchy. The card that I have made today, is inspired by this week's Muse - Anita's beautiful card. 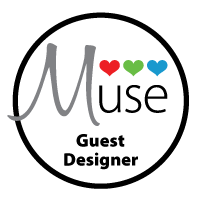 I have to make a card for my Design team post but the news of Michele Gross's father's demise, saddened me. He fought bravely, a problem which coudn't be even diagnosed. 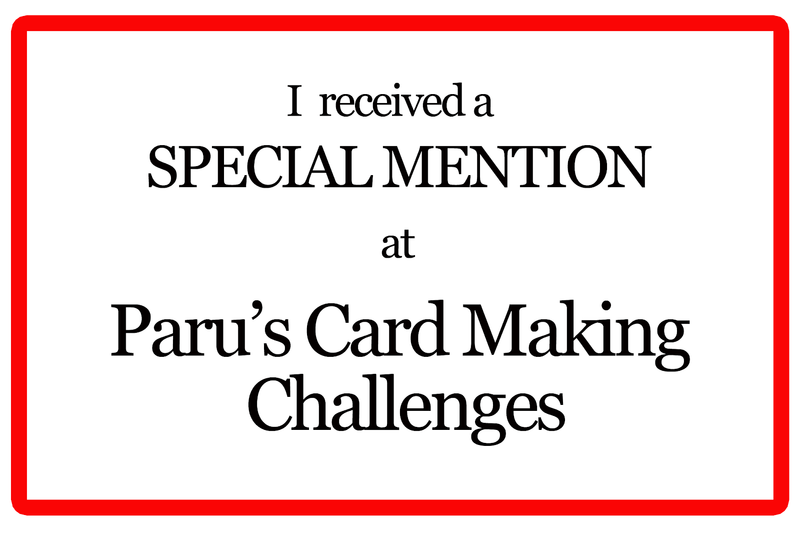 How can I make a happy card, for her challenge? 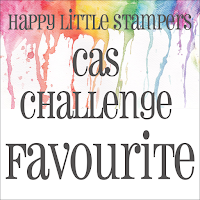 I thought of making a card, thinking of Michele, with CAS-ual friday supplies, may be this would help let me make my DT post. Anita's card was so stunning, so delicate and pretty. I was inspired by the colour pallette and remembered I had a paper like this too. The flowers on that bg looked so pretty. 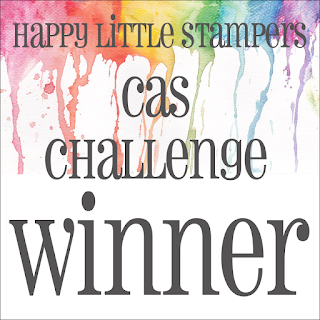 But, I didn't opt for stamping because I wanted to use atleast some CAS-friday products that I have. I used only two corners to place my flowers. 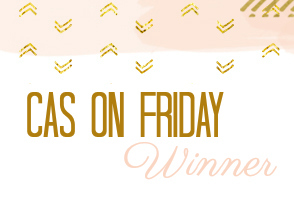 I used 4 petals fri-dies for the flowers and Gina Marie's scalloped edge die. Sending prayers and thoughts, I hope it gives strength to Michele to cope with their loss.